Welcome to Bruce Jacobs Youngevity and MarketHive IBOsocial page. 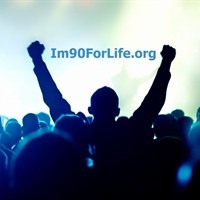 I'm currently connecting the Youngevity opportunity via the MarketHive and IboToolbox platform to everyone that wants health and prosperity. The Youngevity company provide impacting products and services from multiple industries to help support your health and wealth through an innovative business system that's already created multi-million dollar earners ... Are You Next? Click Here Now or Contact me to learn more!